A beautiful 8cm Mint Green Frosted Glass Christmas decoration. 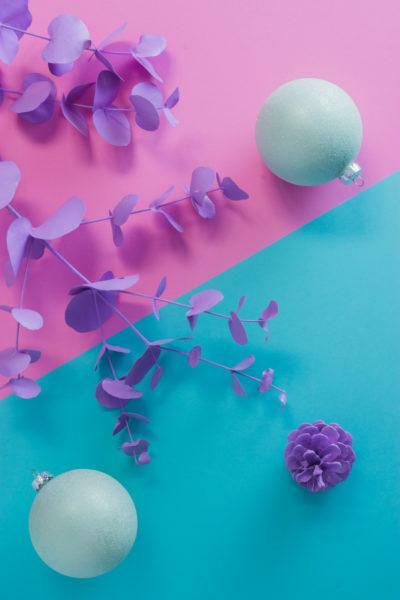 A beautiful frosted glass bauble. 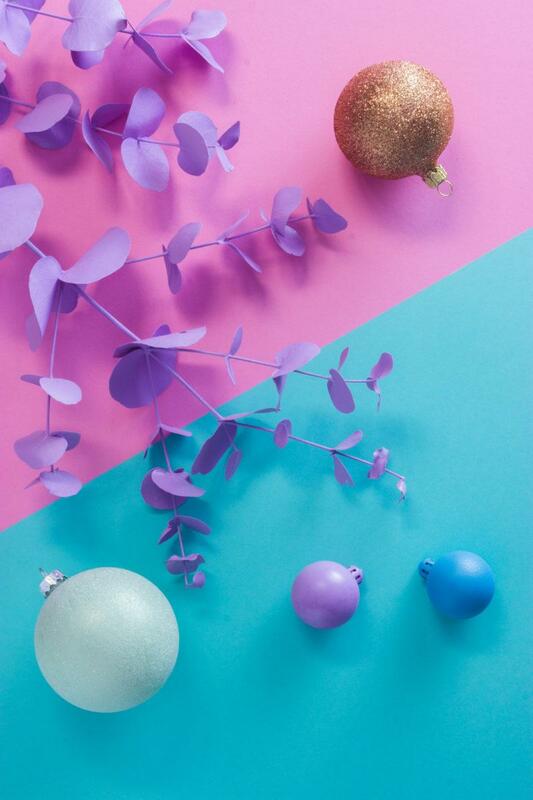 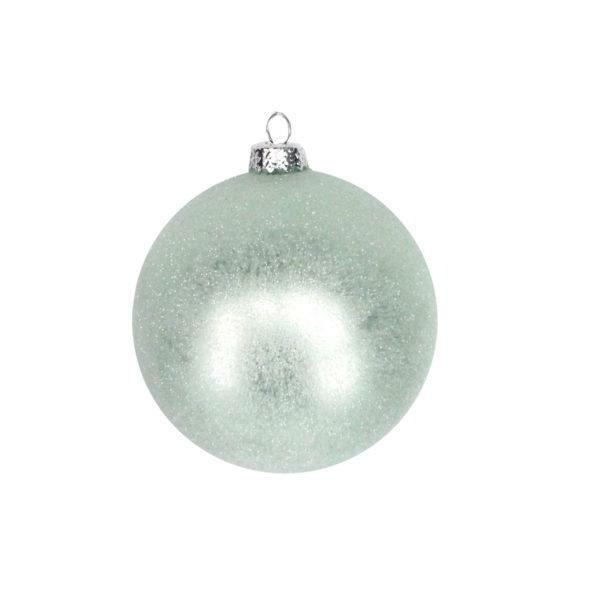 A lovely frosted glass bauble to add a pastel touch to your christmas tree.